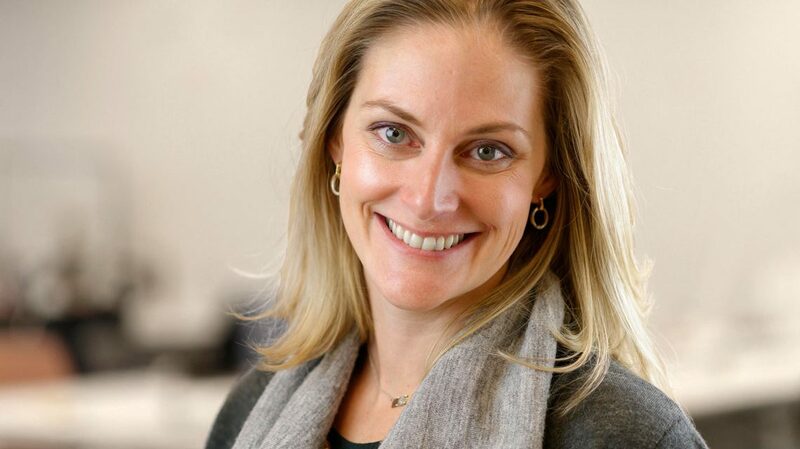 Brianna Sylver is the founder and President of Sylver Consulting, an international innovation research and strategy firm operating at the intersection of market research, user experience and strategy. Brianna and the team at Sylver support big brands and organizations in defining clarity and purpose around their innovation and growth agendas. Brianna has gained recognition for her contributions to the fields of innovation, UX and consumer insights by the Product Development & Management Association (PDMA), HSM Management (Brazil) and the Qualitative Research Consultants Association (QRCA). She writes and speaks on topics such as the integration of UX and MR, purposeful innovation (and thus “covert cultural change”), blended hybrid research methodologies and entrepreneurship. Follow her on Twitter @BriannaSylver. Before IIT Institute of Design (ID), Brianna was pursuing a path in graphic design. But thankfully her professors at the University at Buffalo SUNY saw in Brianna what she didn’t quite understand about herself yet. That was, Brianna is a visionary with great strength in helping others frame their clarity and purpose. What this meant to Brianna’s design work was that she got really into defining the message of her graphic communications and much less impassioned with tasks associated with executing that vision. Seeing this in Brianna, a select number of professors (for whom Brianna will always feel grateful) directed her to ID, IIT. It didn’t take long working in NYC as a graphic designer for Brianna to experience the truth of the message that her undergraduate teachers were trying to communicate. A traditional path within the design field was not going to be enough for her. So, in an act of faith, she decided to go to ID. Once there, Brianna’s definition of “design” changed dramatically and quickly. Concepts of Design (with a big “D”) and Design Thinking showed that not only is there a role in the larger design ecosystem for someone with her strength in framing clarity and purpose, but hey — you can do it as a full-time job! Brianna was in heaven and drunk in the education, focusing her studies on experiences that would enable her to be an accomplished researcher and design strategist after leaving ID. Since leaving ID, Brianna has founded an international research and innovation company called Sylver Consulting, LLC. Sylver supports Fortune 500 organizations in defining clarity and purpose around their innovation pipeline. Brianna uses her strengths as a business leader to be an impassioned strategic partner to her client’s senior leadership. As a researcher and practitioner of the “Design” craft, she uses the foundation of her knowledge gained at ID to create custom research methodologies and proprietary hybrid qual./quant. techniques that prep solid foundations for innovation that deliver ROI. Brianna has gained public recognition for her contributions to the fields of innovation and consumer insights by the Product Development & Management Association (PDMA), HSM Management (Brazil) and the Qualitative Research Consultants Association (QRCA). In addition, she has contributed content to multiple books, focused on topics of innovation, communication, user experience and entrepreneurship.